Load your card at thousands of retailers nationwide. A service fee may be charged by these preferred partners. 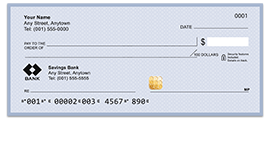 Enroll in Mango’s recurring Direct Deposit Service for your paycheck or benefits check! Do you have a PayPal account? PayPal allows you to transfer money to your Mango Card through their website or mobile-enabled cardholder portal. It’s safe, fast and easy. Mango doesn’t charge a fee to receive transfers from your PayPal account. Adding money from your bank account is simple. Mango does not charge a fee to receive bank transfers (some banks charge a fee for this). 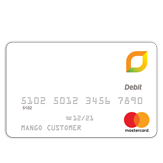 Note: For security reasons Mango only allows bank transfers from your bank account, so the name on your card and the name on your bank account must match. Bring your cash and Mango Card to any participating Green Dot* retailer. Hand the associate your cash and Mango Card. The associate will take your cash, swipe your Mango Card, and give you a receipt as proof of the load. 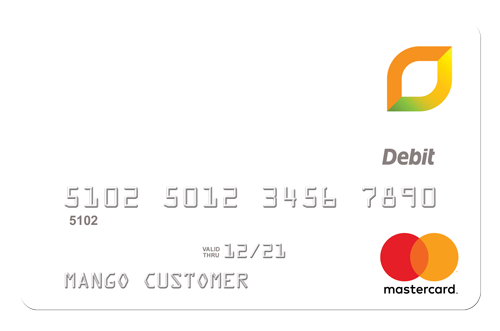 Your money is typically available on your Mango Card within ten minutes (A service fee will be assessed by the retailer). Click here to find the nearest Reload location to you. *The Green Dot and Ingo Money sites are third party sites not hosted or supported by Metropolitan Commercial Bank, N.A. 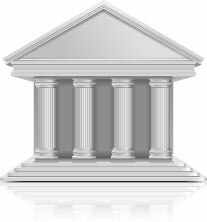 Please review the privacy and security policies of all sites prior to sharing personal information.